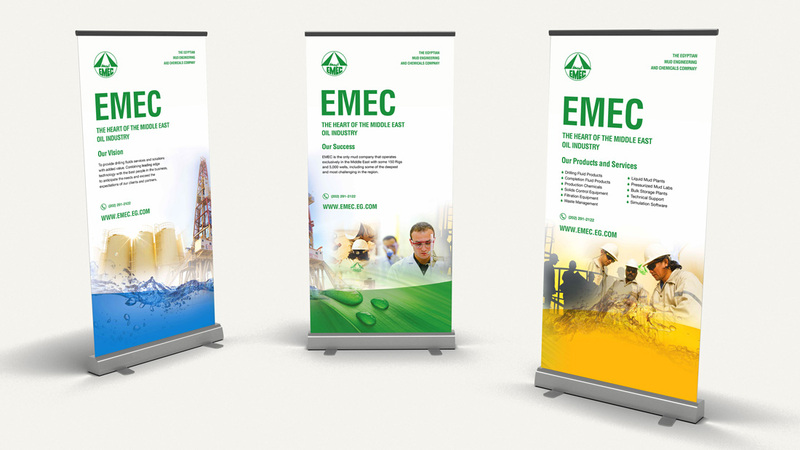 Print and web design for the Egyptian Mud Engineering Company, EMEC based in Cairo, operating across the Middle East. 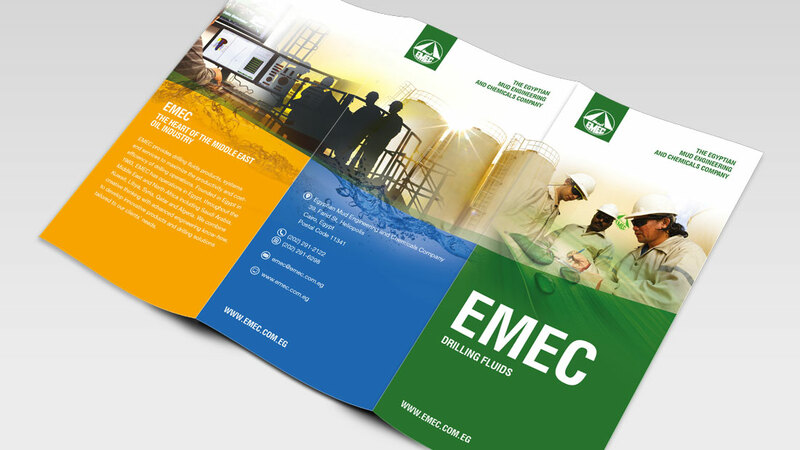 A specialist drilling fluids company for the oil industry with a high level of expertise and knowledge, EMEC wanted an image to match. 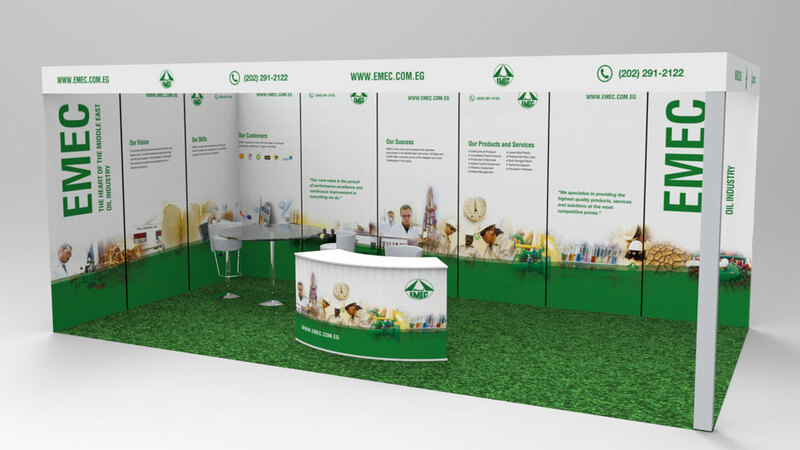 RONIN re-branded EMEC’s drilling fluid ranges; blue (water-based), gold (oil-based ) and green (environmental) for easy identificatiion in the field, and applied the branding to a portfolio of EMEC promotional materials. 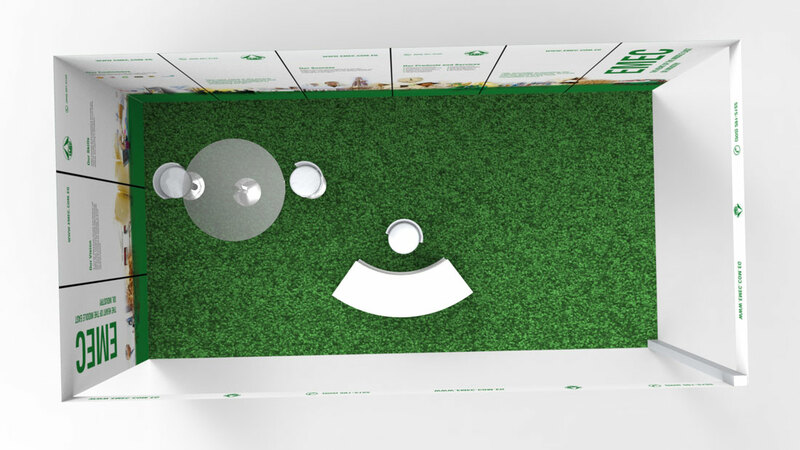 From product packaging, to technical data sheets, manuals, and a brand new website, we created a new, fresh look. The bespoke website, has an easy-to-use content-management system including a vast searchable catalogue of technical and safety information on scores of products. 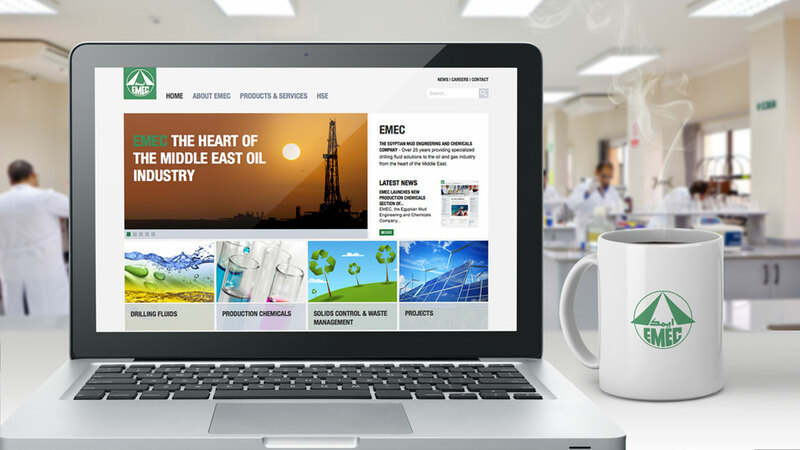 EMEC now has a digital presence to rival even its largest competitors.